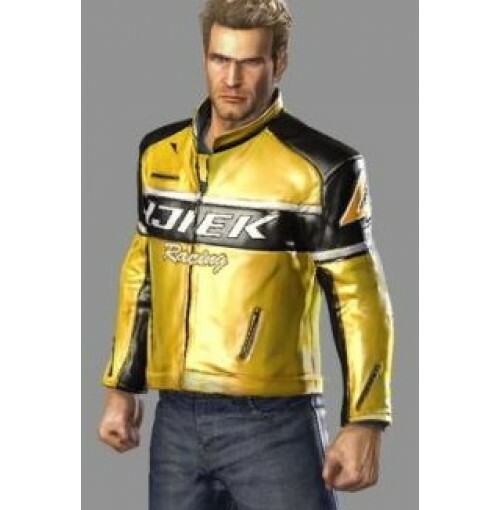 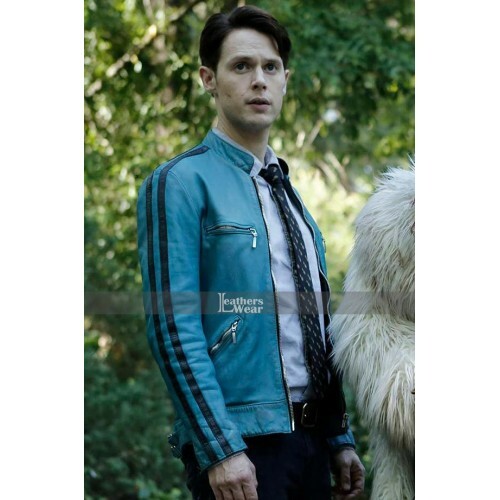 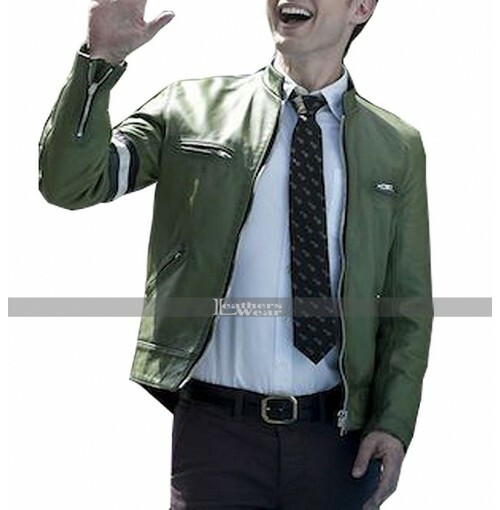 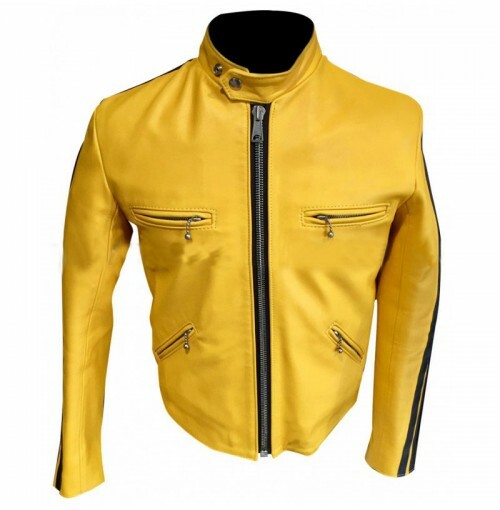 Rev up your look with this dirk gently’s jacket; its perforated sleeve stripes convey a high-octane racer vibe. 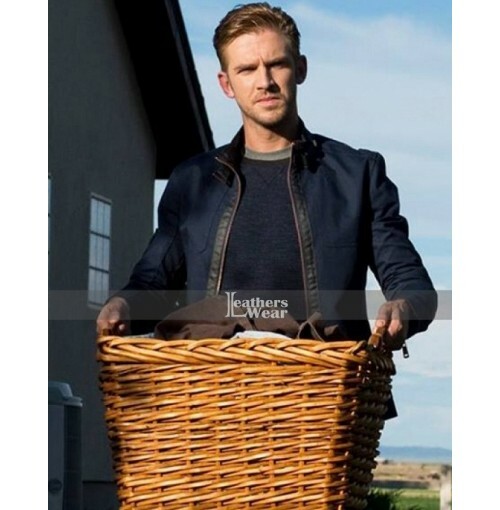 Carry it for a night out with the guys or for a quiet relaxed date. 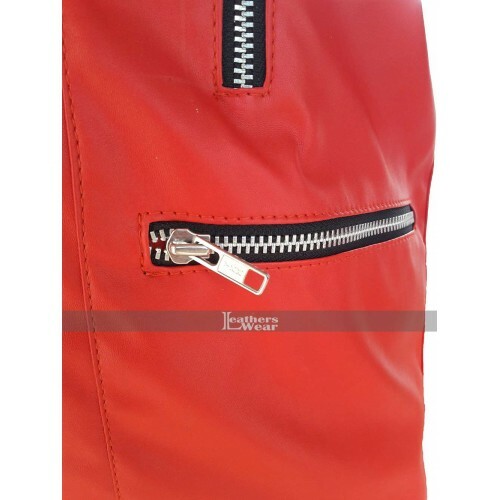 The attributes include stand up collar, front zip closure and zippered pockets. 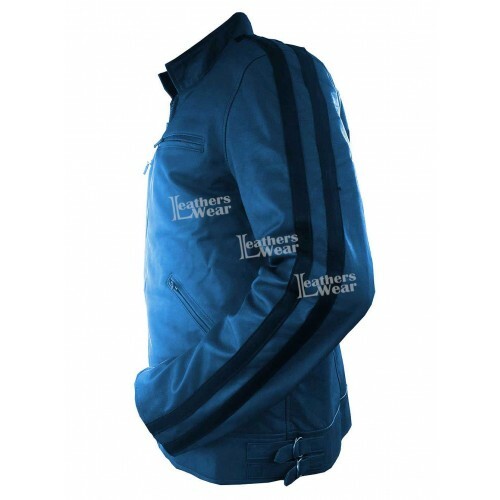 You can't help but feel your top in this sporty look. 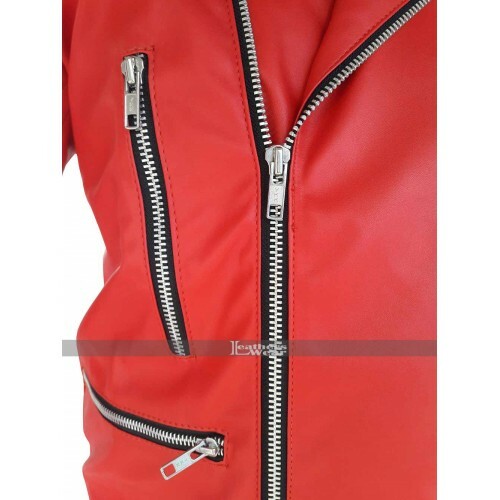 Pockets: Zippered pockets add more gorgeousness and attractiveness in this jacket. 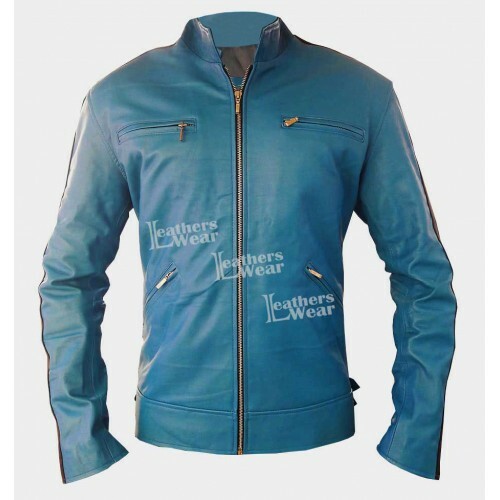 Attractive feature: Dark blue piping in sleeve makes it attention-grabbing. 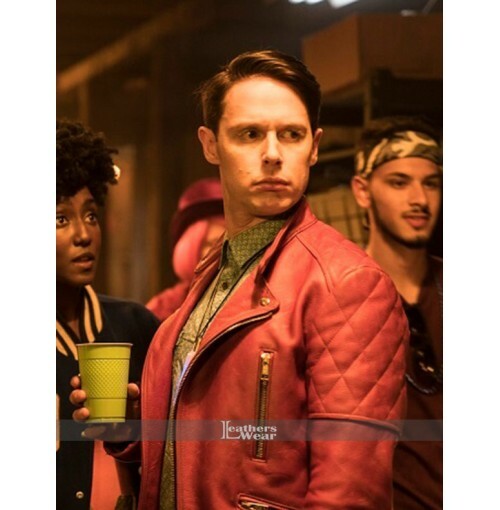 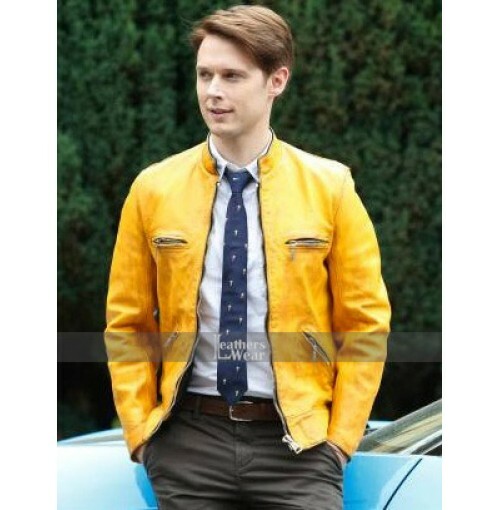 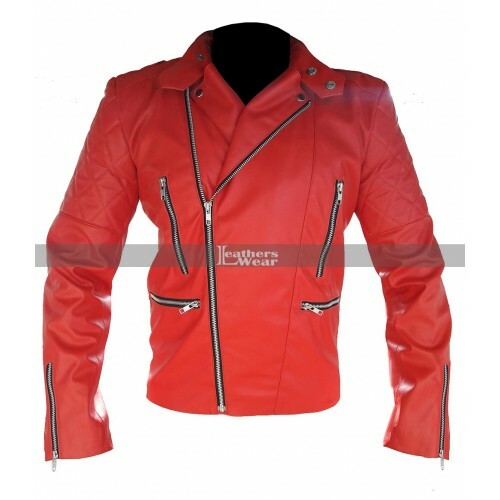 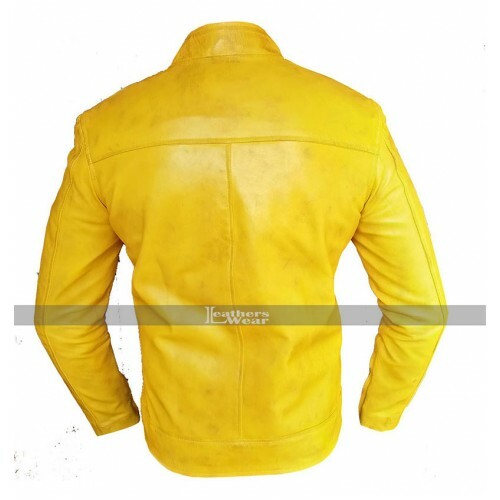 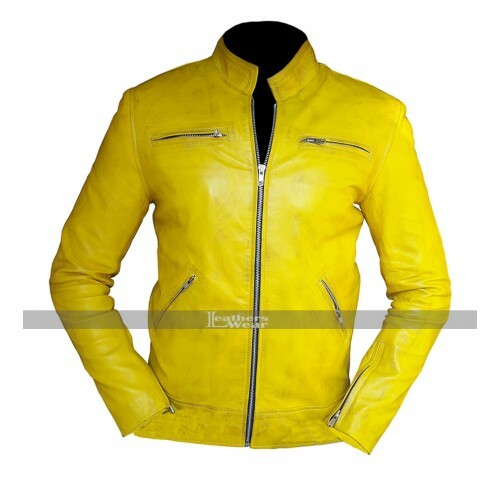 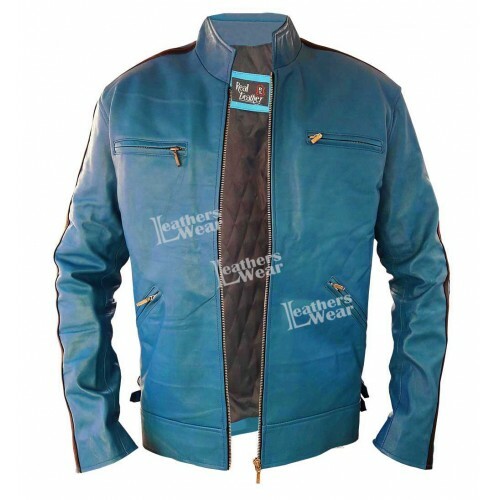 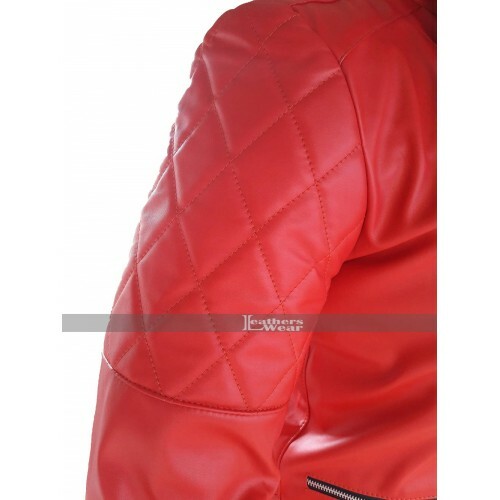 Material used: The strong, robust and durable leather material used to make this striking jacket. 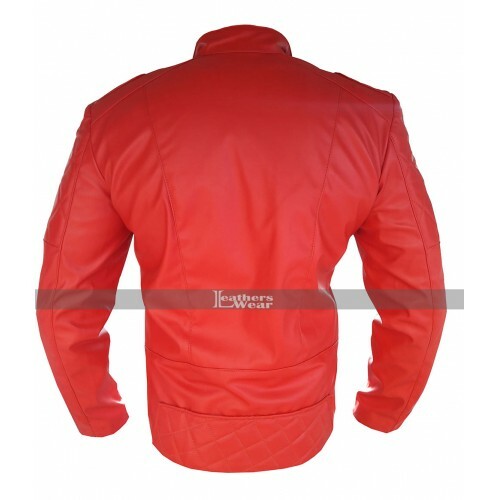 Front closure: It has stand up collar with front zip closure for relaxed and easy wearing. 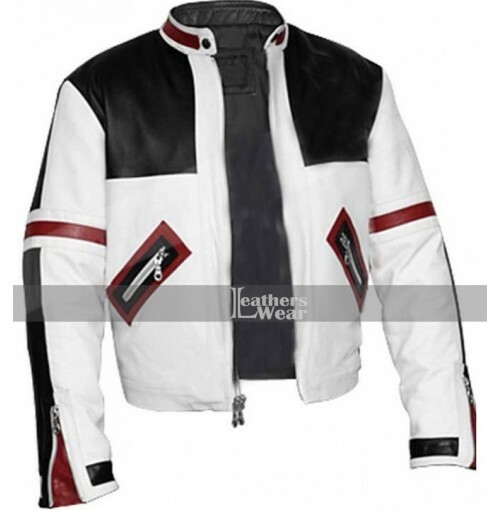 Display astonishing fashion and style at parties, hangouts, riding bike, formal and informal gatherings.